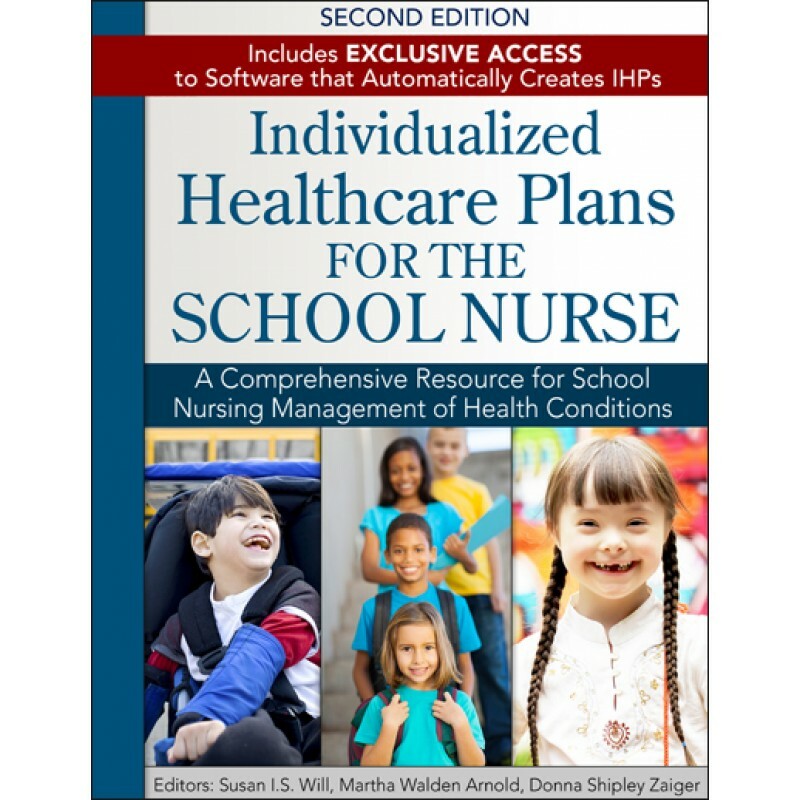 Sunrise River Press has set the standard for school nurses concerning the formulation of individualized healthcare plans (IHPs) designed to fit unique student health issues. -NANDA standardized language with corresponding nursing interventions and expected outcomes. -A case study and sample care plan. -Sample 504 accommodations, emergency care plans (EAPs) and emergency evacuation plans (EEPs) - if the case study or condition warrants. -A "preliminary IHP" to initiate immediate healthcare in the school setting. -Medically complex, fragile and nursing-dependent students. 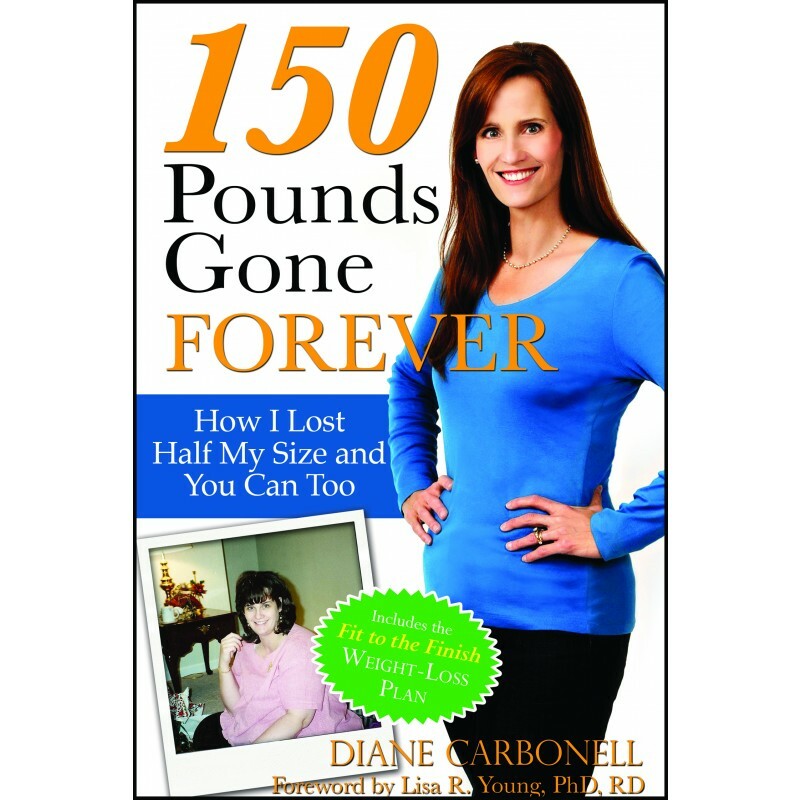 -Chronic Health Conditions and Medically Complex chapters provide a guide for less-frequently encountered conditions. -Using IHPs with other education, health, and home care agency plans. -Special education - Individualized Education Programs (IEPs) and the use of IHP information. 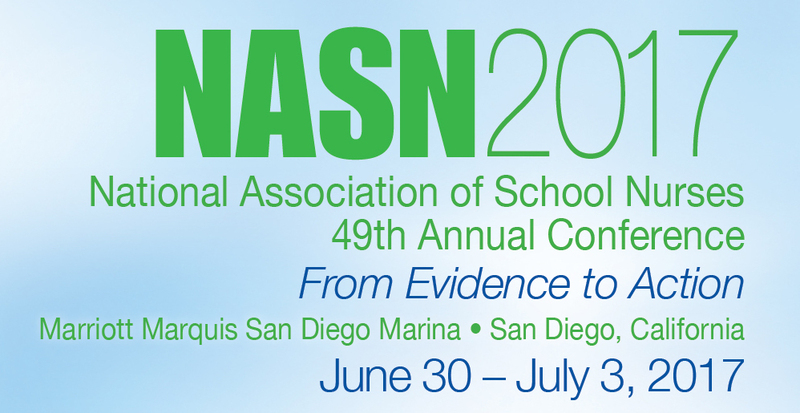 -HIPAA, FERPA, and the privacy of student health information in IHPs. Accompanying the book is 12 months of exclusive access to an easy-to-use, HIPAA and FERPA compliant cloud-based software application that aids in the development and creation of IHPs. IHP Creator reduces the time it takes to create an IHP to mere minutes. Accessed using any modern web-browser, IHP Creator creates completely customizable IHPs for all 66 conditions found in the book. Access to student data is tightly controlled; information is moved between the user's computer and the cloud using state-of-the art encryption. The book comes with a unique code that provides the user with access to a new cloud-based software, called IHP Creator. Each access code can only be used once; it is a single-user license. Users will have 12 months of access from the time they register their code when setting up an account on IHP Creator, not from the time of purchase. At the end of 12 months, users will be notified their subscription is expiring at which time they will be given the option to renew. Current renewal rate for an additional 12 months is $99. IHP Creator is accessible on any computer, device, or mobile device from any location using any modern web browser, i.e. Google Chrome, Firefox, Safari, Edge, Internet Explorer or Opera. The software is no longer tied to the computer it was installed on. IHP Creator will be continually updated with enhancements and improvements with no interaction required (or additional expense) by the user. IHP Creator eliminates the need for users to have to buy updates and changes over time and provides the end user with the opportunity to request modifications or changes to further enhance the effectiveness of the software.